You’re probably aware that posting to social media is a must for any size business, but there’s more to it than simply sharing content regularly. You also need to hit your target audience, something that may feel daunting at first, but is actually pretty easy to achieve. Here are a few tips to get you started. If you haven’t already defined buyer personas for your business, start with the demographics of your customers. Some details you’ll want to research are: gender, location, age, income bracket, and relationship status. You can use Google Analytics, surveys, and customer service interactions to find this information. Then move on to what makes your customers tick. What are their interests, professions, lifestyles, and political or religious views? It is best to narrow down as much as you can. Now you know who your target market is, but where do you find them? Using this handy infographic from Spredfast, you can match your ideal customer to the social networks they are most apt to use. There’s no hard and fast rule that says you need to use more than one network, so start with just one if you are feeling overwhelmed. Once you feel confident in your strategy, you can add other channels. Because social media changes so quickly, you don’t want to adopt a “set it and forget it” attitude. Use the analytics tools specific to each platform to see how your posts are performing and adjust as needed. We recommend doing this on a weekly basis at first, and then backing off to a bi-weekly or monthly check-in. Using these simple steps to define your social media audience will get you up and running in no time. 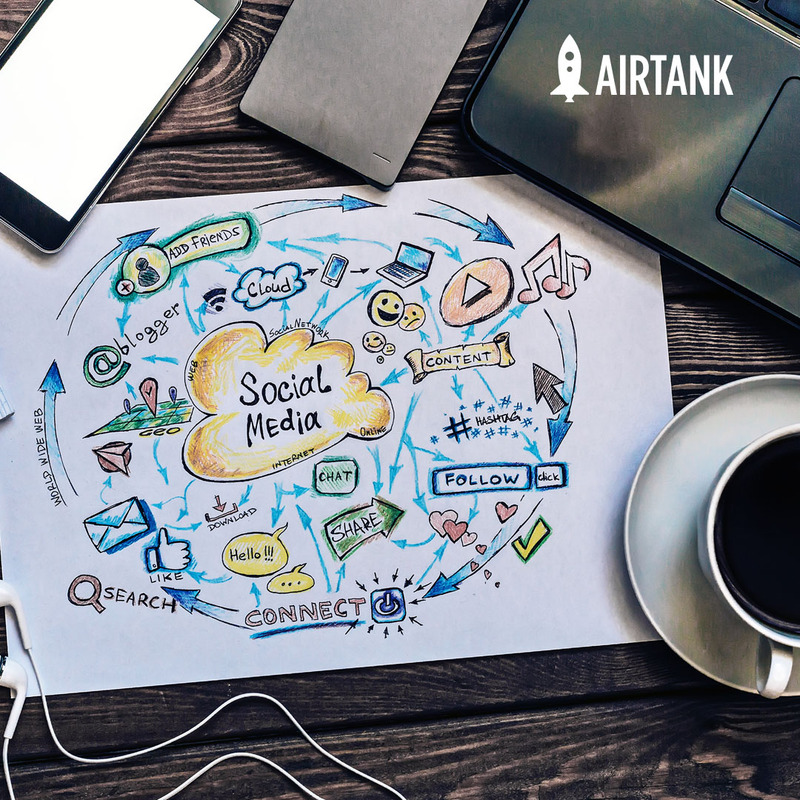 If you are still feeling lost in a sea of likes, follows, replies, and pins, contact AirTank today to schedule a free consultation—we’re here to help! Do you know how critical the relationship between keywords and keyword match type is? 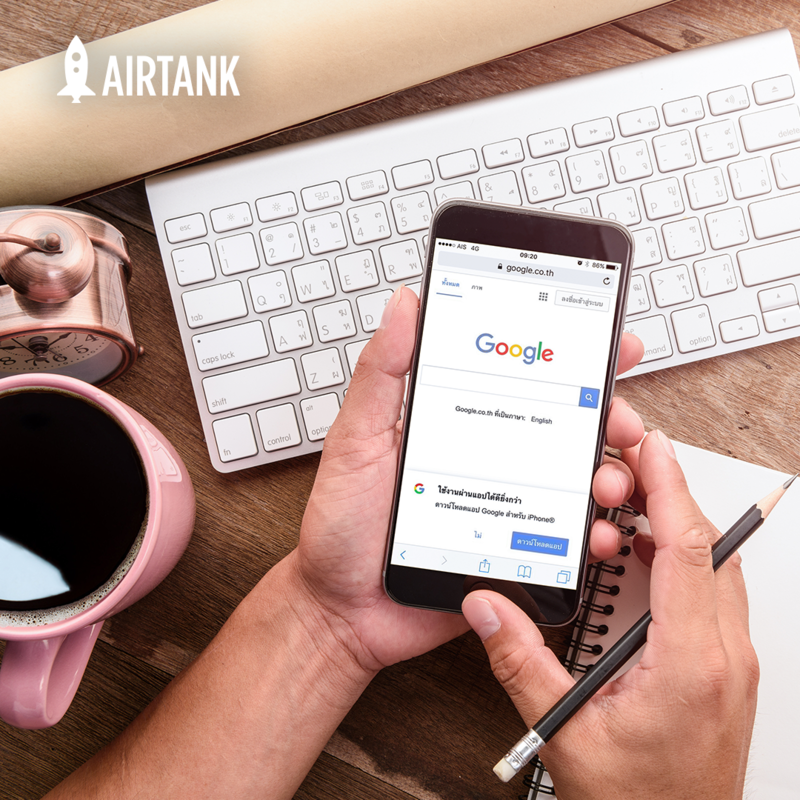 Understanding the different keyword match types and selecting the correct one can have a big impact on the success of your Ad campaign. Shopping cart abandonment— it's happened to the best of us. 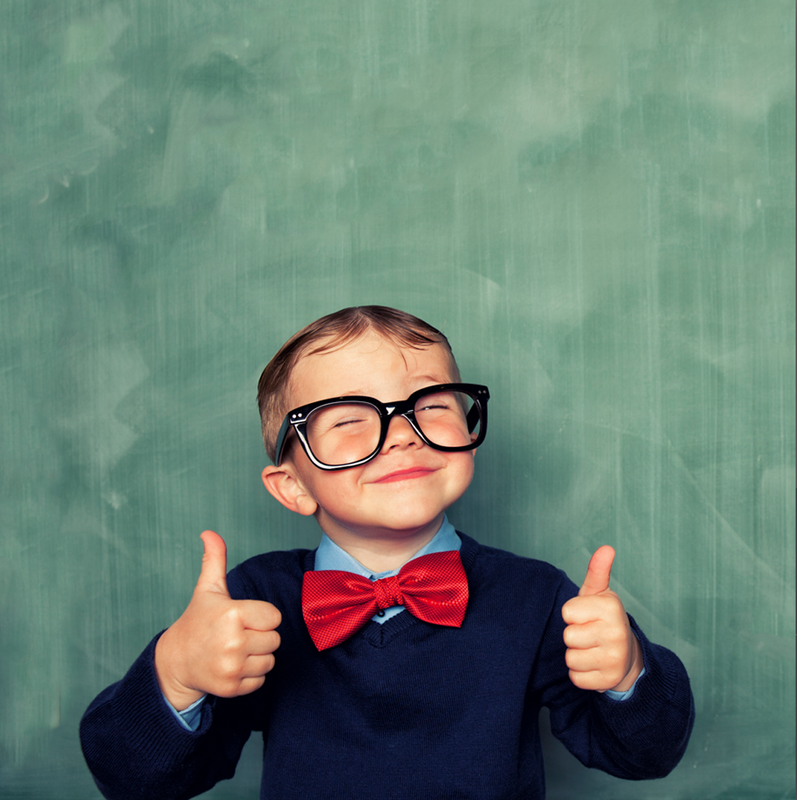 We've got some tips and tricks proven to lower your abandonment rate and close sales. 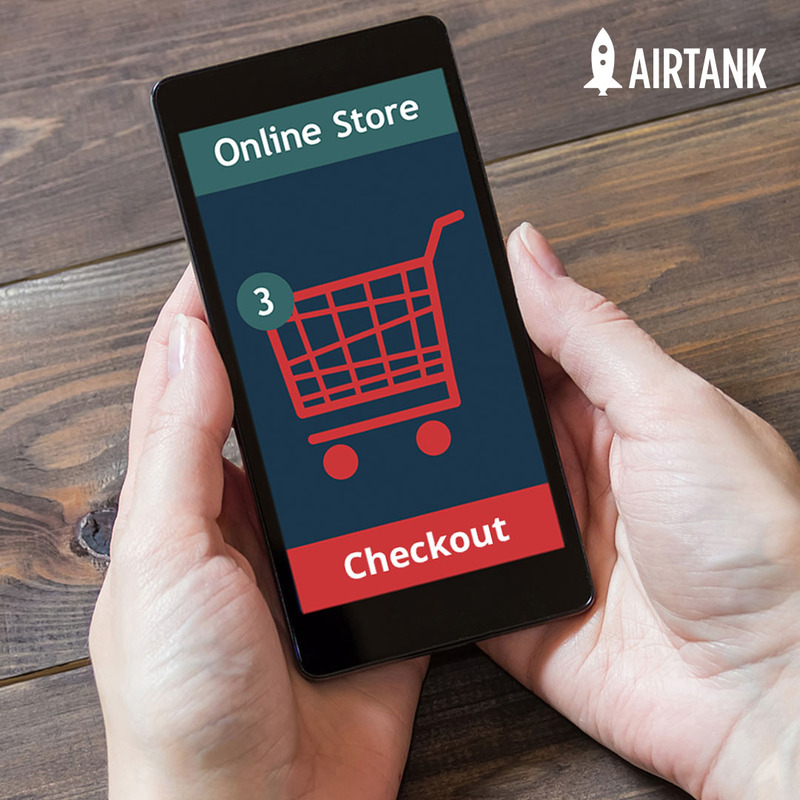 You know it’s smart to use social media, but do you know how to correctly optimize social media to support your eCommerce business? It’s not enough to post a few pics of your product and cross your fingers that people will start buying. You need a plan. Subscribe to Stay up-to-date with blogs, tips & tricks, and more. © Copyright 2017 by AirTank. All right reserved.